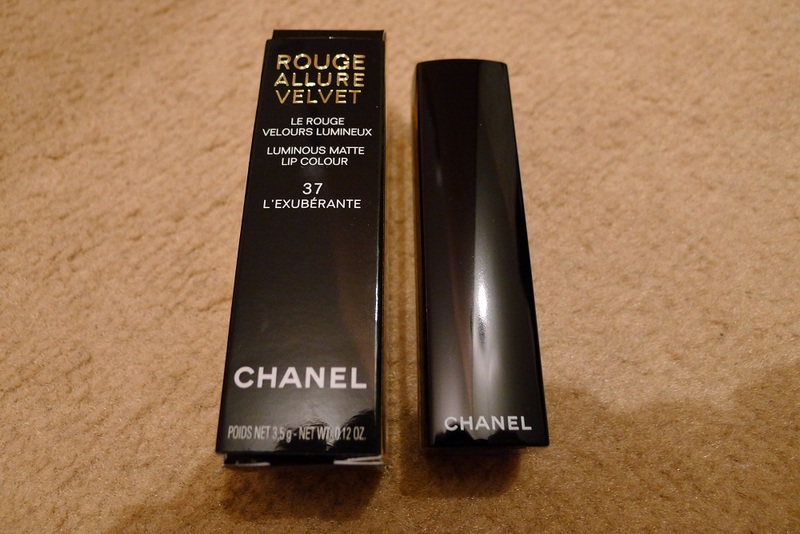 Just wanted to share with you another recent purchase of mine, the Chanel Rouge Allure Velvet Lipstick in L’Exubérante. 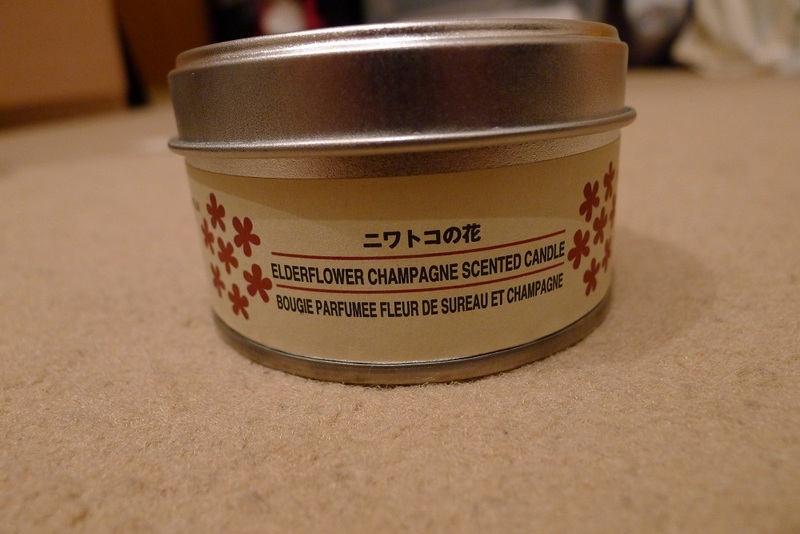 Even though this is a purchase I made on a whim, it certainly isn’t one I regret! In fact I think this is exactly what my make up collection needed. Here I present my Chanel Rouge Allure Velvet Lipstick Review! First of all I would like to wish you all a very Happy New Year! =) Hope 2012 brings you all lots of love, happiness and success! Can’t believe it’s already the 3rd January, time sure is flying by already.. Anyway! 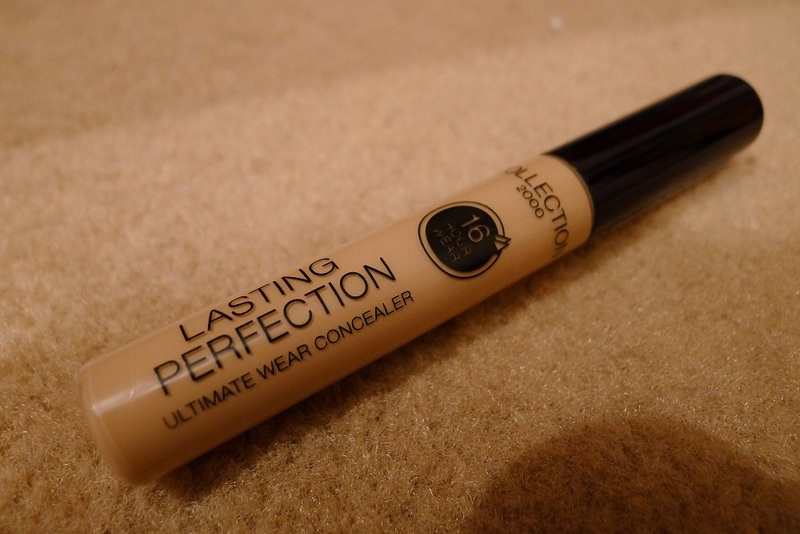 I just wanted to share with you my thoughts on this little gem, Collection 2000’s Lasting Perfection Concealer. I picked this Concealer up after receiving several recommendations and wanted to see what all the fuss was about, and it certainly lives up to the hype!